Steven is a senior vice president specializing in corporate real estate services for clients with local and national requirements. He integrates project management, research, financial, marketing and negotiation skills with market knowledge in servicing his clients and adding value by assuring his clients achieve their space and financial objectives. He represents his office and industrial clients with site selection, expansions, dispositions, sales and investment projects. Steven has been directly involved in over 400 transactions totaling more than 3 million square feet for companies. 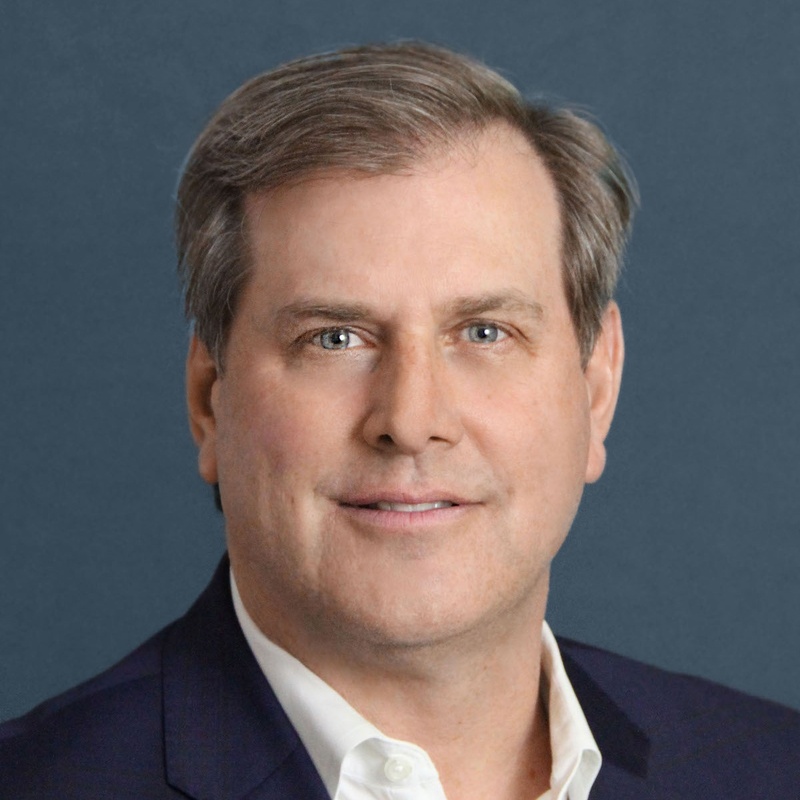 Prior to joining Site Selection Group, Steven was a Vice-President and Managing Director at Grubb & Ellis and Newmark Grubb Knight Frank where he earned numerous awards. Outside of the office, he enjoys playing tennis, fishing, traveling and spending time with his wife and two children.